1961 single-wide mobile home on a Fenced Corner Lot on the Corner of Lincoln Blvd and A Street. Newer Gas Rangetop and Central Gas Heat. Roof Mount Evap Cool. Tenants would like to stay if possible. 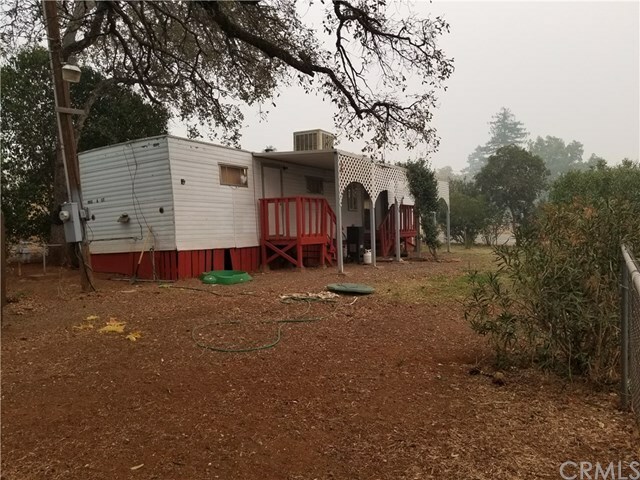 Close to Shopping, Casinos with Entertainment, Feather River and Lake Oroville Recreation Areas and Hwys 70/99. Directions: On the corner of Lincoln and A Street.